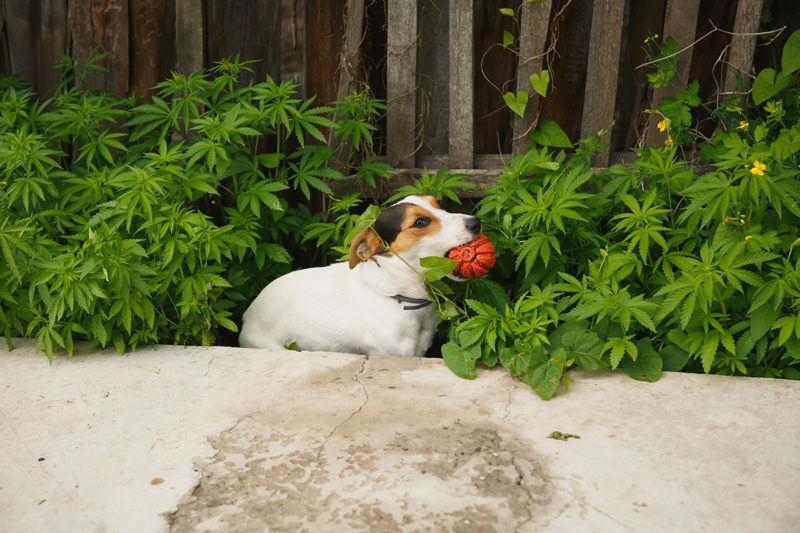 Pets have an endocannabinoid system just like humans, and like people, pets are having improvements through to miraculous health turnarounds on the non-psychoactive CBD-only edibles made just for them. Treatibles treat pets for anxiety, aggression, pain, inflammation, arthritis, headaches, appetite loss, sleep problems and more. The Treatibles CBD pet line can be shipped anywhere in the world since it doesn’t contain any THC. You don’t have to worry about getting your pet high. This means that you can feel completely safe giving Treatibles to your pet. Their product line covers all different kinds of animals and conditions. If you have a pet that’s in pain, having ageing issues, acting out or dealing with some serious health conditions, I highly recommend trying out these products at www.treatibles.com.